Not sure if an apprenticeship or traineeship is right for you? 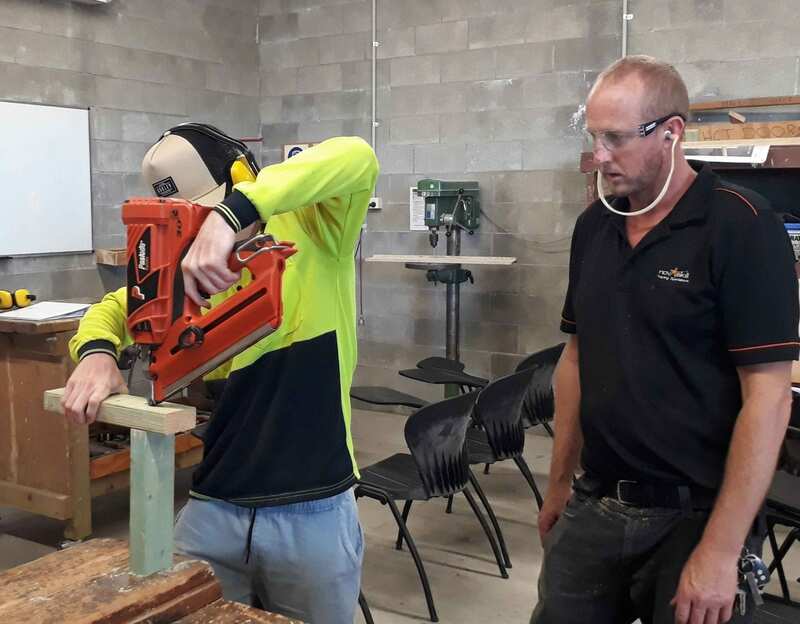 If you are looking for a career in a trade, but not certain about committing to a industry yet- a pre apprenticeship is a great way to experience what it is like to work in an industry in a ‘try before you buy’ scenario. Aa pre-apprenticeship includes work experience and vocational training in a variety of trade qualifications. 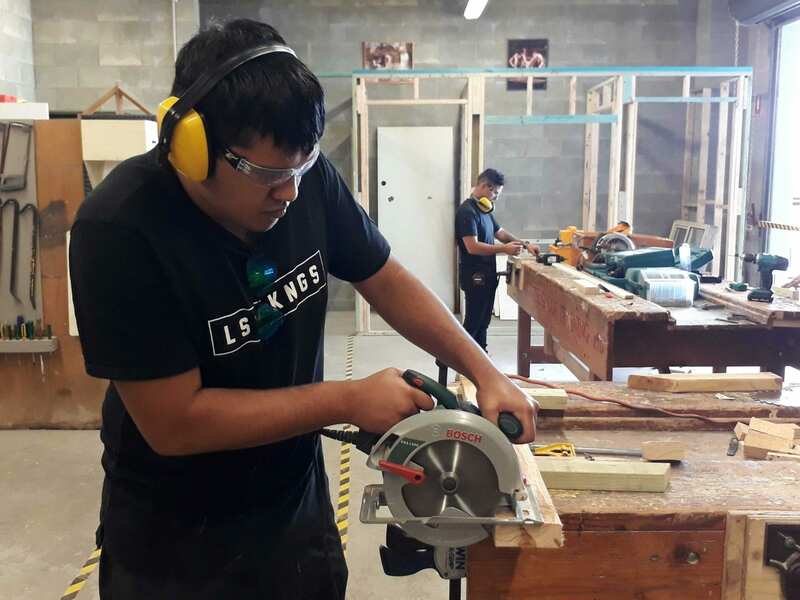 Undertaking a pre-apprenticeship equips students with skills and knowledge to start an apprenticeship. Novaskill can match you with an employer seeking an apprentice and/or provide guidance on pathways to employment. Most employers look for candidates that are ‘job ready’. Candidates that have some knowledge of the industry, tools and what to expect are much more employable. Under a pre-apprenticeship or pre-traineeship, you’ll undertake an introductory unit allowing you to get a taste of the trade or industry. These introductory courses are fee-free meaning you won’t have to pay anything. If you decide it’s for you, then you are already on your way to studying for your full qualification. Pre-apprenticeships and pre-traineeships may be fee-free! • be an Australian citizen, Australian permanent resident, Australian humanitarian visa holder or New Zealand citizen. For more information, please visit https://smartandskilled.nsw.gov.au/are-you-eligible or contact our office. If you’re interested in completing a pre-apprenticeship in your chosen industry, please register your details. We’ll be in contact as soon as we have a course starting.